Which Country Pays The Most for Teaching Abroad? You may be considering the idea of teaching in another country, but you are unsure about which country pays the most for teaching abroad. Are you looking to have an amazing overseas teaching experience and have a wage that exceeds your expectations? Here we will talk you through the 5 best places to teach abroad based on salary. All the highest paid teaching jobs abroad are based mainly in Asia. However, there are many other countries, which are located geographically closer to the UK, where you can teach and get a decent monthly wage such as Russia - Moscow - which is technically located in Europe. Their average teacher salary is between £1000-£2000 per month but of course, there are some schools there which offer more competitive wages depending on the experience you have. So, back to the real question: which nation pays the most for teaching abroad? The United Arab Emirates (UAE) are made up of a group of 7 states, including two of the most recognised ones which are Abu Dhabi, the capital, and Dubai, a state which is known for its impressive skyscrapers and luxurious way of life. Abu Dhabi and Dubai both provide the highest paying teaching jobs abroad, in the world. Their wages range from £2500 to £4150 per month. 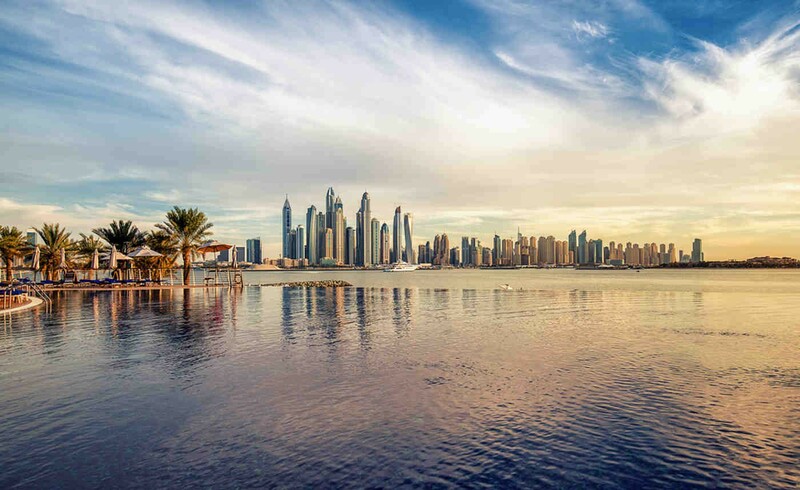 Furthermore, it is important to note that the salaries in the UAE are untaxed, this differs from the UK system which requires high amounts of income tax from its working residents. However, these states are both in the top 25 of most expensive cities to live in according to Mercer's 2017 Cost of Living Survey, so it is worth mentioning that their high paid teaching jobs abroad may, in fact, balance out with the high cost of living. Most of our teaching abroad vacancies are in the UAE, so there are numerous opportunities to earn a considerable amount of money if you go there. 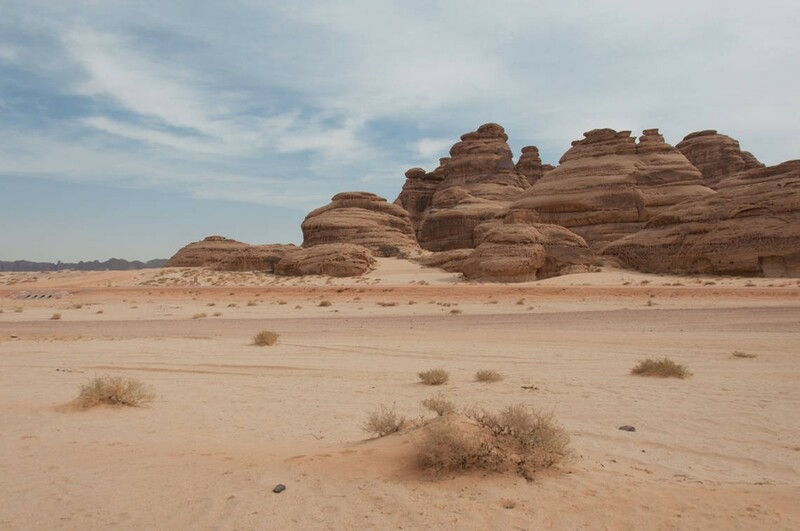 The Kingdom of Saudi Arabia is a country which consists of more than 50% desert, it is also known to be the largest nation in western Asia. Saudi Arabia is a monarchy which is part of the Middle East and is known for being the area’s major oil producer. The country is very religious, and everybody strictly worships Islam. Saudi Arabia is the country that will provide you with the second highest paying teaching jobs abroad - £2270 to £4000 (almost as high as the UAE) and these figures are also not subject to income tax. The nation is devoted to providing a high level of education to all children aged 6-19 and is aiming to eliminate illiteracy among adults. This may be the reason behind why they highly reward teachers from the English-speaking world. As they can demonstrate their westernised teaching skills by teaching various subjects in English, helping the nation’s educational journey. You could be a part of this and create your own personal journey by experiencing one of the highest paid teaching jobs abroad in Saudi Arabia. 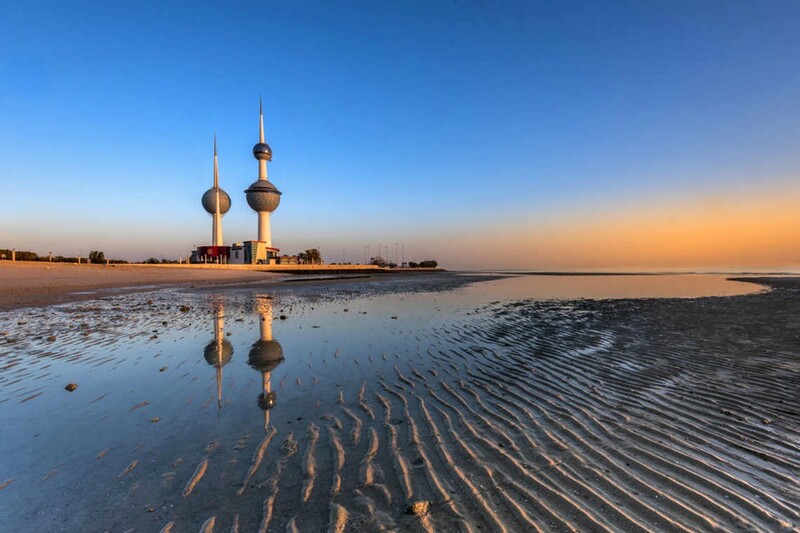 Kuwait is a small state located at the uppermost part of the Persian Gulf and is rated among one of wealthiest countries per capita, in the world. It is an affluent place; however, it is not as well-developed as its neighbouring countries. Nonetheless, it is a location which offers the third best paid teach abroad programs which vary from £1400 to £4000 per month. Kuwait, in recent years, has been investing more money into its education system, as their government want to make sure that the younger generations have a range of solid educational skills which can give them an advantage within the global marketplace. This extra funding that Kuwait has invested into its education system ranks them at 3rd place for high paying teaching jobs overseas. Number 4 in our list of countries that pay the most for teaching abroad is Oman. The Sultanate of Oman is positioned in the South-Eastern area of the Arabian Peninsula and is also the oldest independent state in this region. It is a nation which has quite a low crime rate, compared to the other states around it. Like the previous 3 countries, Arabic is the main language in Oman, but English is widely understood and spoken. 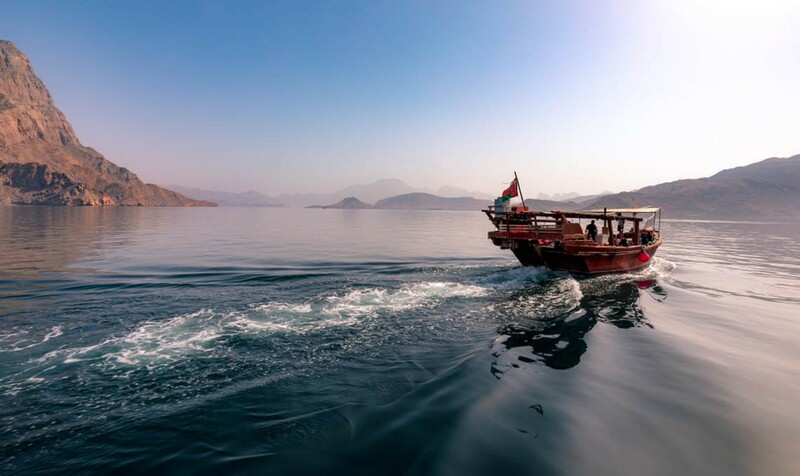 A teaching job in Oman would provide you with a rewarding salary of around £1500 to £2650 per month. Oman’s literacy rate is over 90% and the country’s objective regarding education is for students to attain the right skills to meet the economy’s needs. The nation’s development has been gradual but steady in the last 30 years. It has made many more improvements than its surrounding countries. Teaching in this location would be a worthwhile opportunity, where you would be contributing to the country’s educational development while earning from one of the top 5 best paid teach abroad programs (by country). China is a country with a population of over 1 billion people, it has the highest population in the world and is the 4th largest country. 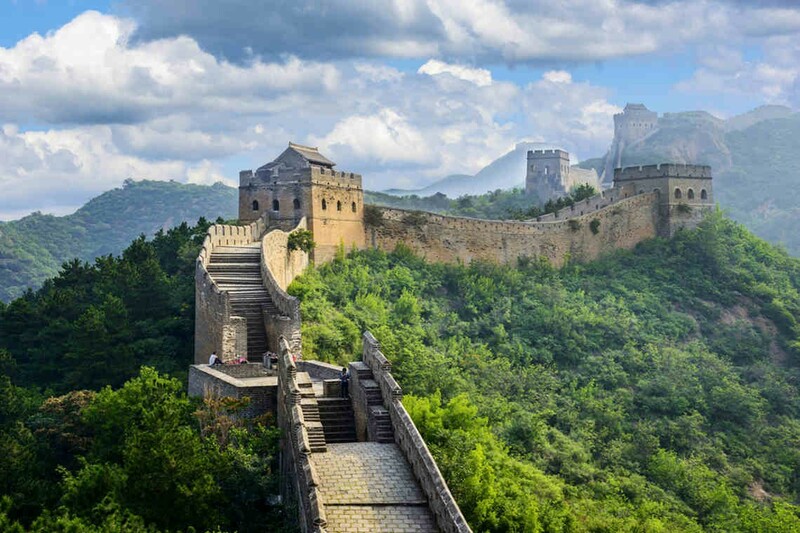 China is recognised for its famous ‘Great Wall of China,’ built almost 380 years ago and covers over 21 million metres of land. China is at the lower spectrum of the pay scale for teaching jobs abroad, however it is still ranked in our top 5 with their monthly wages ranging from £1130 to £2000. China is the most popular destination for TEFL experiences. They specifically require TEFL qualified individuals to support them in teaching English to the country’s large population. This is one of the top locations where you can make money teaching English abroad. However, if you teach TEFL in China, you will be paid less than a fully qualified teacher teaching a different subject in China. If you are interested in teaching another subject in China there are many subjects to choose from, that we have vacancies for, which provide a more impressive salary, such as; Physical Education, Music and Performing Arts, Social Studies etc. If you are considering teaching here, see what requirements you will need to meet to teach in China. These are the top 5 countries which pay the most for teaching abroad. It is important to note that these experiences, which we offer, have many more perks than just the great salaries. You will not only get the opportunity to explore the cultures, traditions and daily routines when residing and teaching in any of these places, but you could also be entitled to free accommodation and annual flights back to the UK. If this has sparked an interest and you would like to find out more about our highest paid teaching jobs abroad, please be sure to contact us.